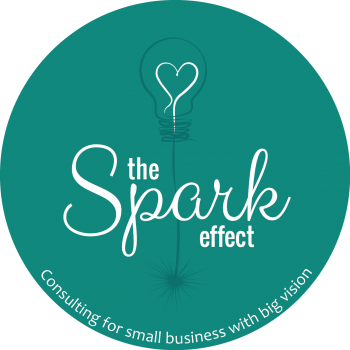 There are great things being created at The Spark Effect. The Solution Mindset Online Course is coming! Would you love to learn more about how your amazing brain works? Discover how to boost your brain health and performance in this practical course. Learn brain-based strategies to increase your productivity, focus, motivation, memory, and stress management. Re-wire you brain to be healthier, happier and more creative. Invest in your professional and personal development and become a great leader. Get ready to harness the power of your brain to think, work and feel better. Jump on the waiting list to be the first to access, The Solution Mindset when it goes live! Success! Your are now on the list. I look forward to sharing the amazing world of neuroscience with you.